It’s always a pleasure to write a post like this one four times a year. A post where I share that our brand new issue is live and ready to share. 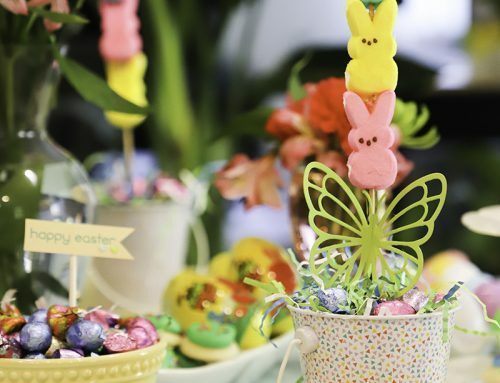 A post where I thank my inspiring team, all our wonderful partners who support all that we do and a post where I send a heartfelt thank you to you, our readers, for always cheering us on! Our brand new fall issue is issue 51 and is full of some many wonderful things we can’t wait to share with you including this gorgeous cover by our Creative Editor, Jen Gallacher. I always think this team can’t possibly create something more beautiful than the last issue and then they do. I am incredibly proud of this team of strong women who work hard to give their very best each time. As always, we provide this issue and every issue as a free download. Why do we do that you ask? So that there are no boundaries. 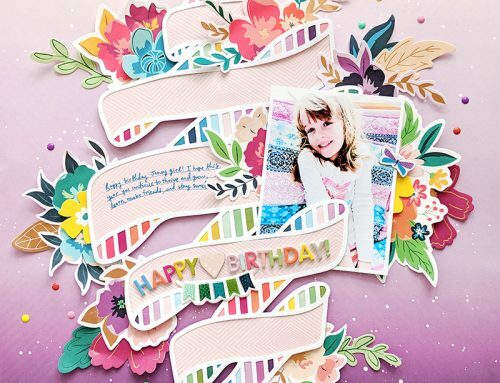 We want everyone in the papercrafting community around the world to lose themselves for just awhile in our pages. If you’re a subscriber with a paper copy in hand enjoy a quiet moment in your favourite corner. 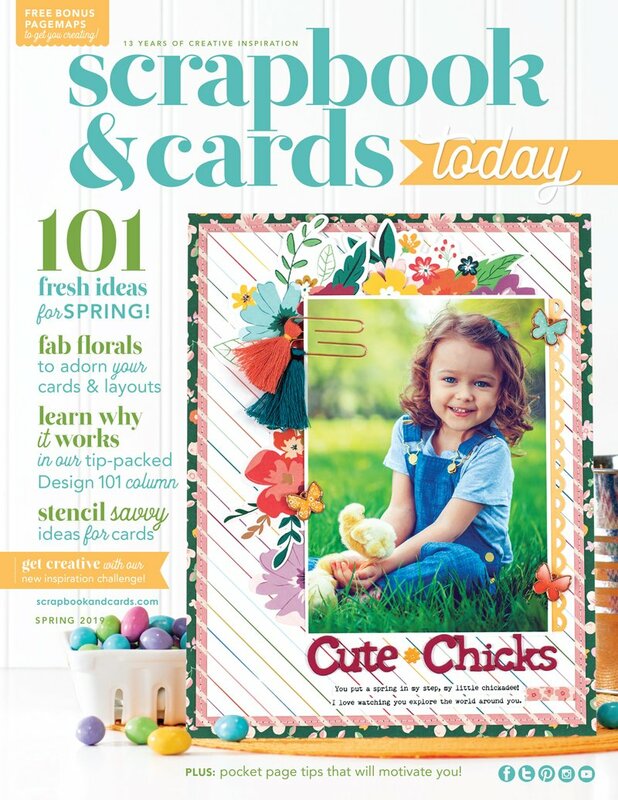 The issue can also be found in Barnes & Nobel, Books-A-Million, Chapters and FREE in over 40 local scrapbook stores, our friends at Scrapbook.com and Simon Says Stamp! 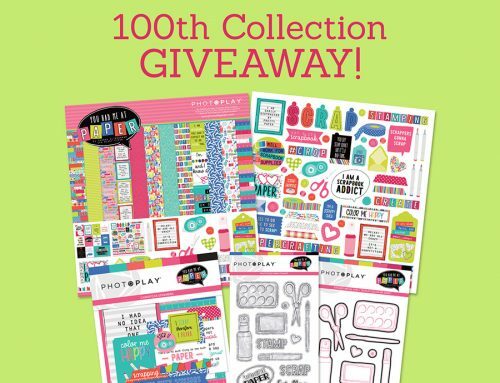 So let’s celebrate this issue together with a GIVEAWAY! I want to send one lucky reader and their best crafty friend a copy of this beautiful issue. Please leave a comment below and tell me your favourite part of the magazine. And also, I want to know if you read it back to front as I do? Tell me I’m not alone!!! Hello Catherine. Thank you for the contest. I am asking for a subscription for Christmas. Fingers crossed! What I love about the magazine besides the beautiful picture and inspiration, is the Page Maps section! It really helps to inspire some ideas and keep me from the same old layout. Would love, love, love a free issue for me and my bestie! Oh, I’d love to create together with my friend Jenny who had an accident and is presently wheelchair-bound. Thanks for a chance to win! The whole magazine is scrumptious, but I really love the 3 T’s section! Awesome give a way as usual. I would love to give a copy to our daughter who inspired me to start scrapping 13 years ago. Love the whole magazine but enjoy the Pagemaps sketches. Thanks for being you, SCT! Love the magazine…there are so few good ones available. Thanks!!! Love the whole magazine! But the Take 2 & 3 articles and the 3Is section are my favorite. Front to Back! My favourite part of the magazine is 1. the colours, 2. the paper thickness, and 3. the double-page layouts! I love looking at the beautiful scrapbook pages and the PageMap sketches. I also start from the back and work forward. Thanks for the opportunity to win. I savor every page but particularly like the sketches so I have a recipe for a page. I look through them based on the number and size of photos for a page. I love this magazine! It gives me so many ideas an truly gets me motivated! Thank you and your crew! Yes! I read every little thing as the product ads are just as exciting as all the projets and step by steps! My favorite part ARE the how to’s and directions as I am still learning! Thanks for the great download!! Since I don’t Scrapbook anymore, I like anything to do with cards. Is there a favorite? I guess I am a sucker for sketches and how to change them up to work in different ways. I read it front to back. Maybe I should try it the other way? I read front to back and read every word. Impossible to pick a favorite part. I love it all and wish it were monthly. Yes – front to back! Love the sketches and how people use them! Thanks for such a great magazine filled with inspiration! I love that you still offer an actual hard copy of your magazine. I love to actually physically hold it in my hands so I can read it cover to cover. Usually more than once. I read the magazine front to back, every page and advertisement. Love the sketches as they are so inspiring. I may need to go to Barnes and Noble and pick of a physical magazine, then I can read while waiting on things. I would love to share the magazine with my sister. She loves to craft also. I love reading your magazine from cover to cover! So many inspirations and so little time. Page maps are awesome and I think that’s a favorite of mine. I also keep past copies forever as a reference. Love having it in my hands! The colors are beautiful and the ideas shared between the covers are very inspiring. I love checking out the scrapbooking store listings to see what’s new. Please dont ever stop publishing such a great magazine. My favorite part of the SCT magazine is Takes 2 & 3. I really don’t know how you choose the cover as they all are so beautiful! I’m not like you, I read it front to back. I love this magazine! It gives me so many ideas with all the sketches and fall layouts, great inspiration! Love to read it both ways front to back and viceversa. Thanks! I’d love to win a hard copy of this issue & one for my friend, Rosemary. We both lament the loss of so many hard copy magazines. It’s very generous that you provide a free on-line issue, but for me there’s nothing like a hard copy! Yes, I read it cover to cover. 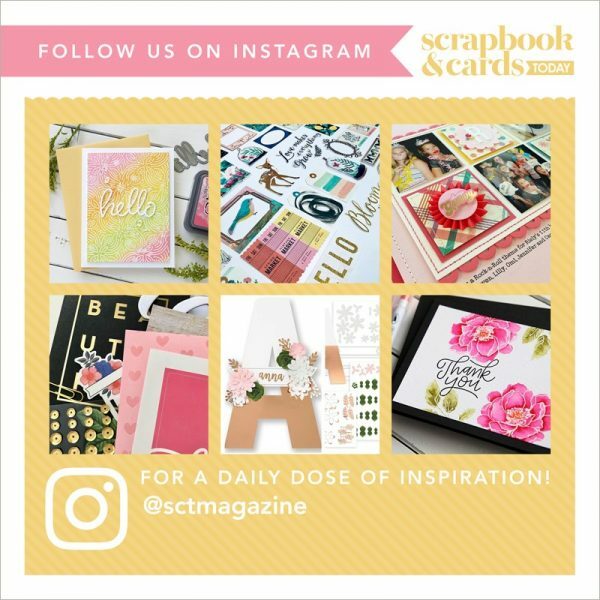 Being a cardmaker–I especially love the cards. My favorite is the 10 most wanted. I don’t have a lss any more so that article keeps me up to date with what is new. I read the magazine entirely. I usually jump all around and don’t go from front to back. I love the sketches and all of the inspiring layouts. Love the whole issue, but especially the cards. I make cards, but I can pull inspiration from page layouts, too. Thanks for all the tips and ideas. I would love to share a copy with my scrappy friend, Debbie. I recently moved to another state and miss her so much. She was my stamp/scrap roommate twice a year for about 7 years! Thanks again. Don’t make me pick a favorite! The whole magazine is amazing back to front! I really love the 3 T’s section! Love your magazine which I usually read front to back. Your magazine is a wonderful source of information. Love Pagemaps for the great sketches! Love this beautiful cover! Gorgeous fall colors! I often read a magazine back to front! My favorite part is seeing the cards ideas! 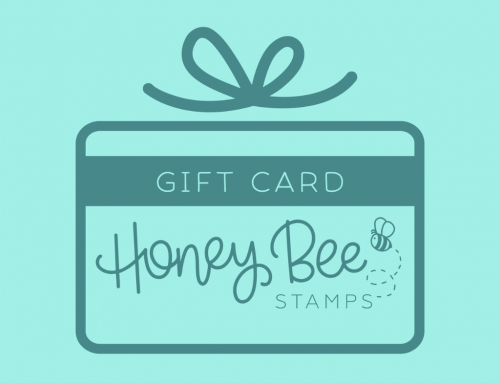 I’d share with my stamping pal, Laura! As soon as the new issue comes up, I am engrossed with my IPad the whole day looking keenly into every single detail. I like the readers contributions and also love the sketches. Having a paper copy is the best coz then I don’t have to look at a screen all the time. I love your magazine. And like another person commented, it’s very generous of you to offer it as a free download, but there’s nothing like holding the printed copy in hand. Love every part of it but the sketches and double page layouts are my fav. My scrappy friend, Karla, and I would love to win a copy! I read it front to back the first time but then I like to read it back to front the second time! Don’t ask me why! It’s hard to pick a favourite part of the magazine but I always enjoy the gallery of layouts submitted by readers. 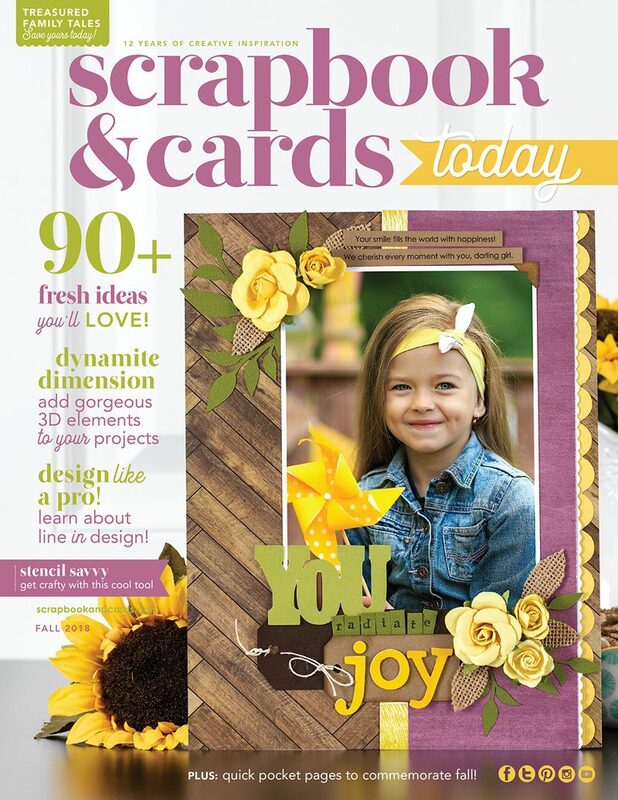 My favourite scrapbooking buddy is Melissa and I’d love to win a copy of the magazine for both of us. Wow! I use to read the online version. I love the sketches. I would love to win a copy for me and my crafty friend Barbara. I love looking at the 10 most wanted article. It is always fun to see the new items out there that are available. I have to have it – so it’s good to get a review). offering a copy of the newest edition. The cover on this issue is gorgeous. Thank you for generously offering the free download every issue! I love seeing the new products, the inspiration and great sketches, but my favorite part is 3Ts. I always look forward to the release of a new issue, I’m excited to sit down and read cover to cover! I love the quality of this publication, the motivation and creativity I see in each issue. Thank you for offering such a great giveaway! Thanks for the chance to win! Front to back!! My favourite part of the magazine is the 3Ts. I always look forward to each issue for inspiration. My favourite is the sketches and tips n’ tricks sections. I love all the visuals and all the project photos! Seriously gets me moving to create! Thanks for the fun giveaway and as always, for all of the inspiration your publication provides. Such a great magazine! It’s not hard to find inspiration within It’s pages. I’m a cover to cover reader and that includes each and every ad and picture…don’t want to miss a thing. What grabs me every time are your fantastic covers…. wow they grabs my attention and invite me in! Luv, luv, luv this magazine! I always love seeing the three different ways one layout is created for the cover, I like seeing how different people saw how to use the same things differently. I always love any information/ideas about card making in this magazine. I always read magazines from back to front. I believe it is easier that way because I am right-handed. My favourite section is the 3I’s! I use to get the paper copy and then started reading it my iPad. I much prefer the paper copy and I am sure one of my daughters will to. Thanks kindly! My favorite part of your magazine is that it is a PRINTED magazine! I love the feel of it in my hands and the scent of it in my nose! My 50th Birthday is October 4th and I would be tickled pink if I won this! TFS! Thanks so much for all the work you put into making this amazing magazine! I love the Designer Challenge and seeing how each designer creates something different with their supplies. Of course, I read it cover to cover! 3Ts is my fav part, always! I’d share with my friend Polina. I was so lucky to receive one of past issues for winning a challenge here – I hope to be lucky again. I love the sturdy pages and quality of the projects. I love this magazine! Such inspriration! Especially the Take 2 and 3 articles. What a beautiful issue! 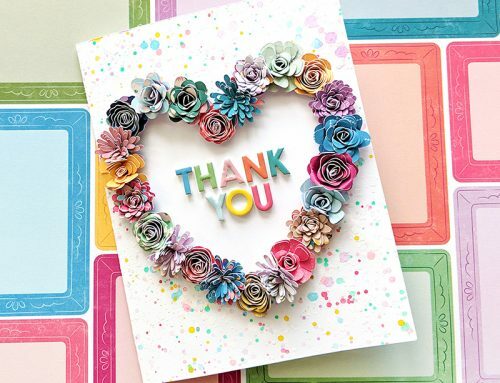 I would love to share it with my daughter that also loves to scrapbook.